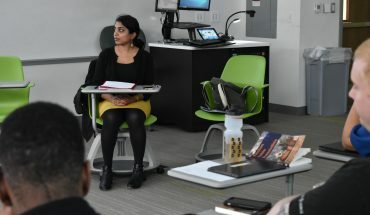 After noticing a lack of diversity in the science, technology, engineering and mathematics (STEM) field at Mason, a group of students created an organization centered on empowering women of color in STEM fields. Women of Color (WOC) in STEM is a new student-run organization on campus with a big agenda. 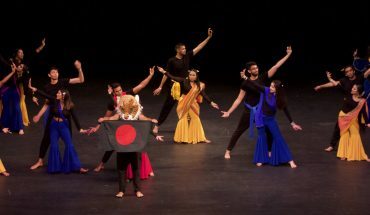 While the idea for the group came about in 2014, conflicting schedules delayed the formation of the group. Women of Color in STEM was officially registered in September of 2015. Dr. Claudette Davis, a faculty member of Mason’s biology department, started a STEM accelerated program that the founders of WOC in STEM were members of during their freshman year. After discussing the biases in the STEM program and the need to build community, Davis encouraged members to start the organization. WOC in STEM hopes to inspire and support women of color in the STEM fields by holding various events like meetings, de-stress events and conferences. The group is dedicated to helping members thrive in their fields of study. 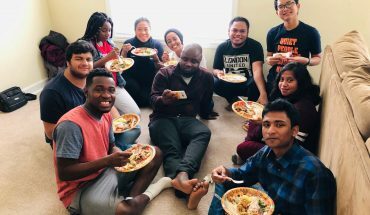 Being on a campus that prides itself on its diversity, the organization is eager to create an environment where diversity in the STEM field is encouraged. Mentorship is an important aspect of the group’s mission. They have designed a mentoring program within the organization for freshmen and sophomore members to receive guidance from upperclassman with similar experiences. By helping better prepare women for their futures, WOC in STEM hopes to help members become more successful and confident in their field. Since there are no other organizations on campus geared specifically toward minority women in STEM, members of the group find that their organization is not only important to the Mason community, but to the STEM community as a whole. Henry encourages minority women in STEM fields to join the organization in order to engage with a positive community while learning how to excel in a field that can be discouraging to women of color. For Coles, an important aspect of the organization is that it allows members to be open about their experiences and share their stories with people who can relate. 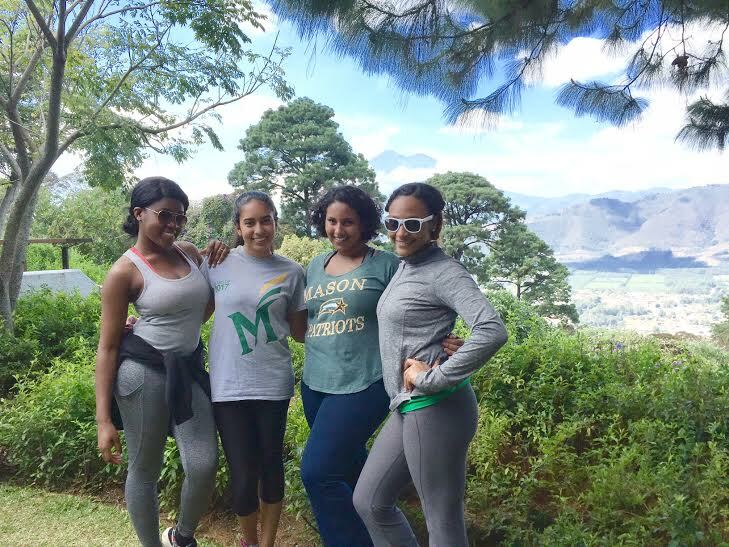 While WOC in STEM is a new and growing organization, members are motivated to make a change not only in the STEM field at Mason, but also around the world. Tatyana is the Assistant Lifestyle Editor at Fourth Estate. She is a senior Communication major, concentrating in Journalism, with a minor in Sociology. When not fiercely typing on her laptop, you can find her drinking coffee, crafting, or planning her next travel destination. Also, if you checked out her blog, TheClassyColumnist.wordpress.com, she totally wouldn't mind.